Great post, Jude! Looks like it’s getting good interest on Twitter, too. Thanks again. 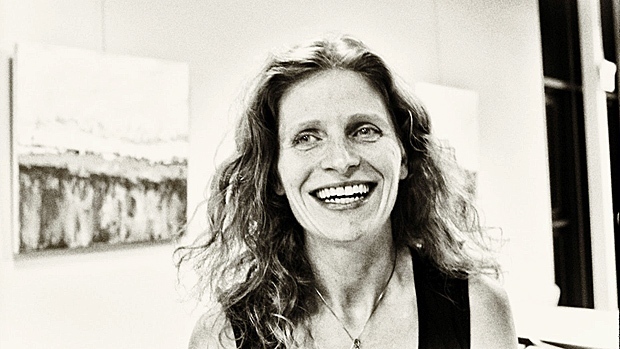 Launch party, here we come …!! Your welcome, Carrie. 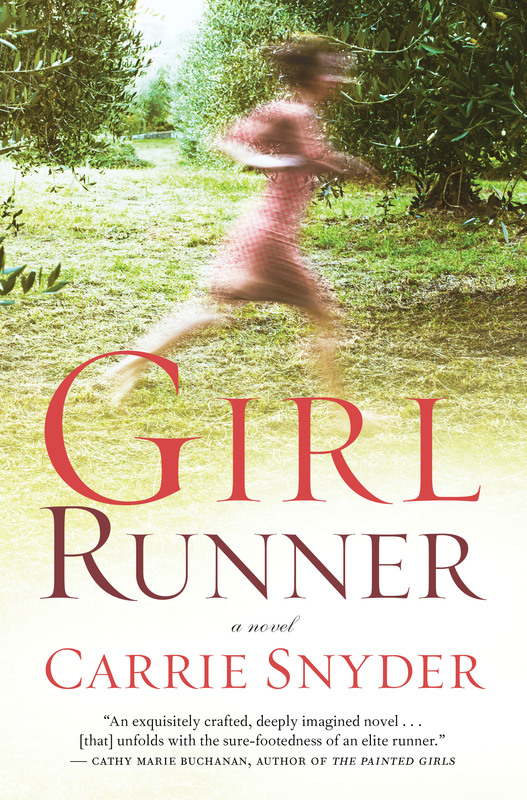 Looking forward to reading Girl Runner in September.